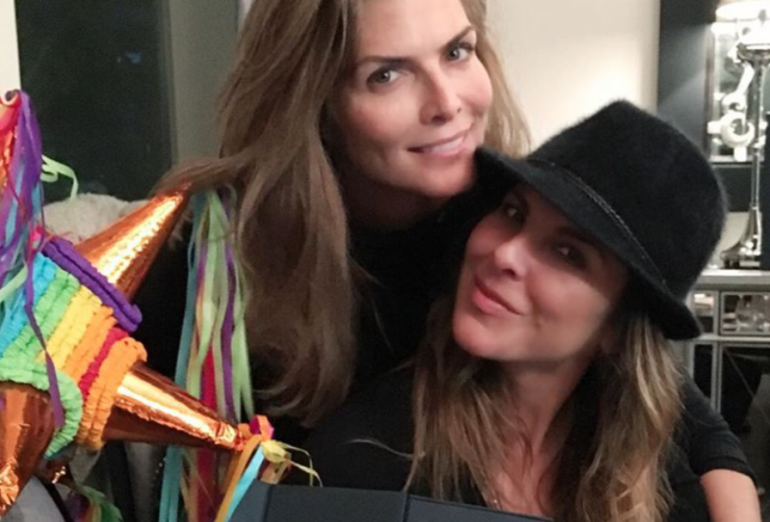 Montserrat Oliver, Kate Del Castillo, Yolanda Andrade and the rest of “Las Lagartonas,” name they decided to use to refer to their close group of friends, recently celebrated 20 years of friendship. When Del Castillo manages to make a quick trip to Mexico City, a friend reunion in one of their homes is mandatory, as we can tell from their Instagram accounts. None of Kate’s friends agreed to talk about her relationship with Joaquín “El Chapo” Guzmán after Rolling Stone magazine published Sean Penn’s article, in which he names Kate as his facilitator for the meeting with the Sinaloa Cartel leader. But in a recent interview published by The New Yorker, Oliver speaks her mind about her good friend, and her decision to move forward with this project. The Mexican government has constantly failed to publicly specify what exactly Del Castillo is being investigated for, or if they have any viable charges against her. Her father, Eric Del Castillo, told the media earlier this week that his daughter is willing to cooperate with the authorities, but she hasn’t been called to share her testimony.